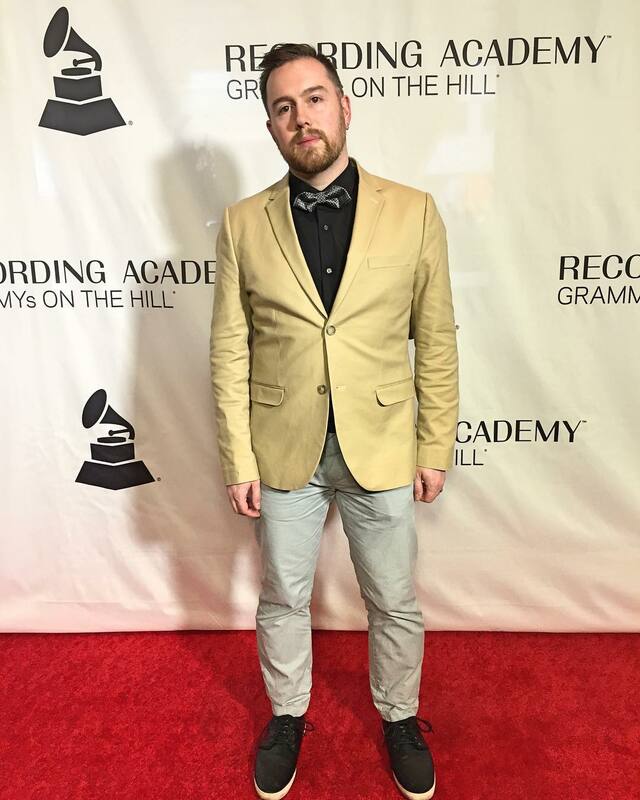 On April 18th and 19th, Starkey took part in the Recording Academy's Grammys On the Hill 2018. 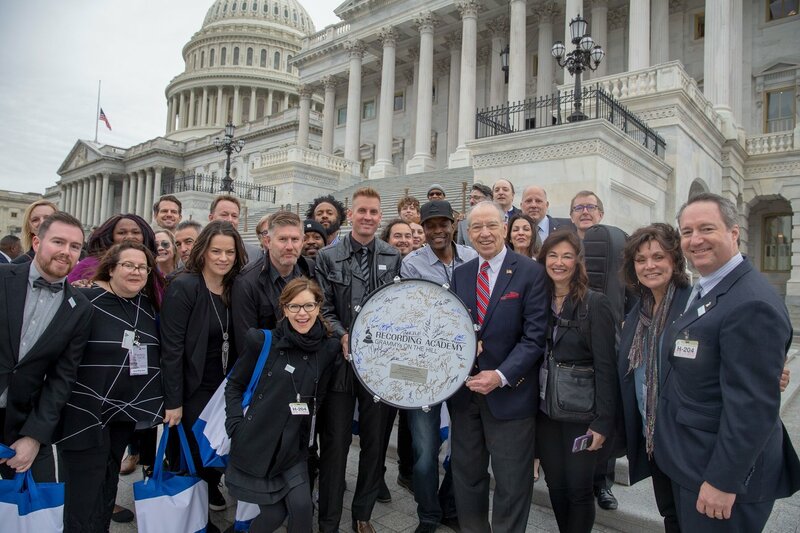 This year's advocacy event was focused on the Music Modernization Act, which passed the House unanimously just one week after the Grammys On the Hill event. 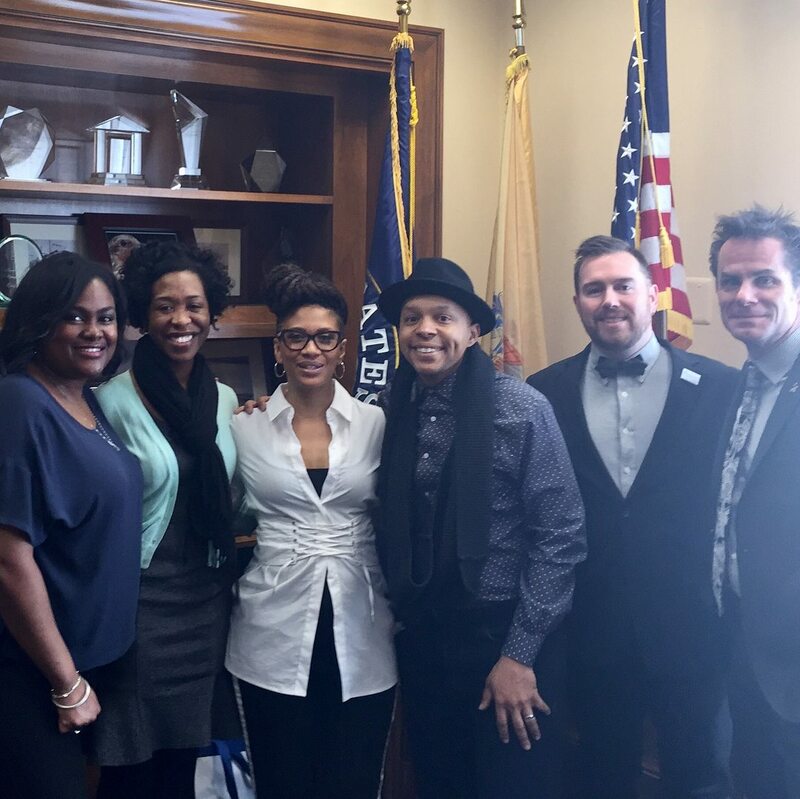 Click here to find out more about the Recording Academy's Grammy Advocacy events.